Amidst the official unveiling of the all new Apple iPhone 4S and revamped iPod Touch and iPod Nano, Apple has confirmed it is to launch a cut priced reduced spec iPhone 4 device. 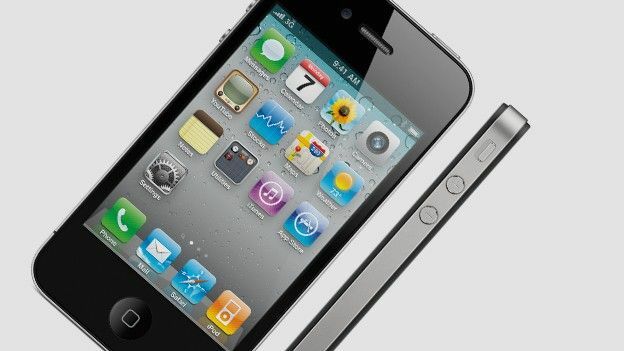 Tasked with making the iPhone range more accessible to a wider market the newly unveiled Apple iPhone 4 has dropped its storage capacity to just 8GB, down from the previous 16GB and 32GB offerings, with the price tag taking a similar cut. Featuring the same minimalist form factor as its larger capacity brethren the 8GB iPhone 4 will play host to the same 960 x 600p 3.5-inch Retina Display and single core A5 processor as the existing iPhone 4 devices differing only in its reduced storage capacity. The lower grade handset will also ship preinstalled with the iOS 5 mobile operating system. Much like the newly launched iPod Touch, iPhone 4S and upcoming iOS 5 software update the 8GB Apple iPhone 4 is to be made available next week with an 8GB iPhone 4 UK release date set for October 14th with the handset to set wannabe owners back £429. What do you make of Apple's recent array of announcements, big hit or giant flop? Let us know via the comments box below. O2 phone numbers leak just the start? Should this be in your tech collection?